After suffering an unfortunate leak, PartyNextDoor breaks his silence by officially releasing potential summer anthem, “More” featuring Quavo and Universal Music artiste, Lil Wayne. Jahron Anthony Brathwaite popularly known as PartyNextDoor is a Canadian rapper, singer, song writer and record producer. He ventured into music by making mixtapes and hosting websites in 2006. 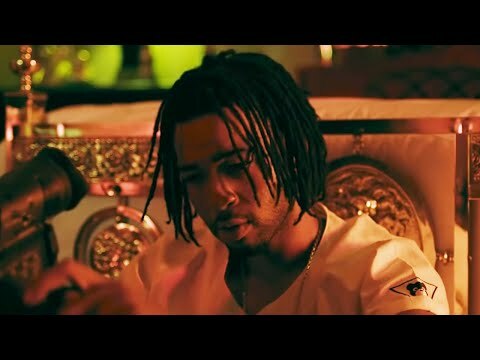 He coined his moniker PartyNextDoor from an FL Studio setting by the same name. PartyNextDoor signed a publishing deal with Warner/Chappell as a songwriter. In 2013, he got connected with Drake’s OVO Sounds and was the first artiste signed to the label. He also released his first EP self-titled “PartyNextDoor” in 2013, which topped the charts in no time. The award winning act, PartyNextDoor, subsequently released “PartyNextDoor Two” and “PND Colours” in 2014, followed by “PartyNextDoor 3” in 2016. He has had notable collaborations with top artistes like Drake, Jeremih, Travis Scott, Zayn and lots more. Collaborator on the track, Quavacious Keyate aka Quavo is one-third of musical trinity, Migos. The group is made up of directly related artistes and had released two mixtapes between 2011 and 2012. Quavo rose to prominence in 2013 following the release of single “Versace” remixed by Drake. Not long after, Quavo was featured on several songs like “Congratulations”, “Strip that down”, “Portland”, collaborating with notable artistes like Travis Scott, TY $, DJ Khaled and more. The other collaborator, America’s heavyweight rapper, Dwayne Michael Carter (Jr) aka Lil’ Wayne is a singer, songwriter, record producer and entrepreneur. The talented superstar was discovered by Bryan ‘Baby’ Williams and signed to Cash Money Records as the youngest member of the label. Award winning artiste, Lil Wayne has thirteen successful albums and several notable collaborations including Rick Ross, 50 cent, Eminem, Nicki Minaj, Bruno Mars, Drake, DJ Khaled and Chris Brown. 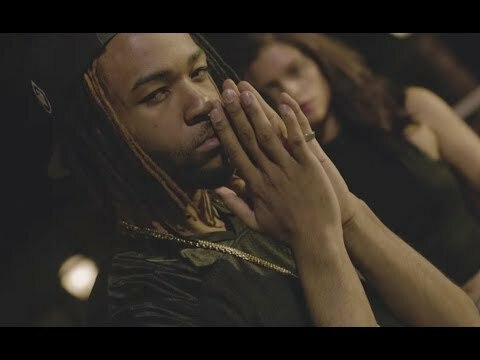 On“More”, PartyNextDoor, Quavo and Lil Wayne have us wanting and asking for “More” with this amazing tune. To enjoy, simply stream or download below and don’t forget to share your thoughts with us.